Wenzhou Yeshine Machinery Co., Ltd.
Our company has achieved industrialization and large-scale production from research and innovation during 10 more years in the rope and net field. We could also send our engineer to supervise the installation process. If the client needs, we could send our installation team for the whole installation issue. Different products can be made by changing moulds. 2.We are a member of Alibaba Trade Assurance. 3.We have agents in Middle East and Asia. 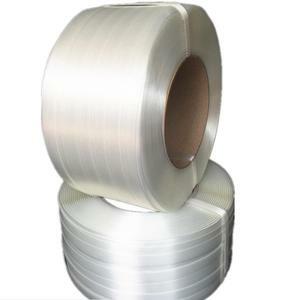 &ldquo; We use film for packing or pack it according to customers special request. 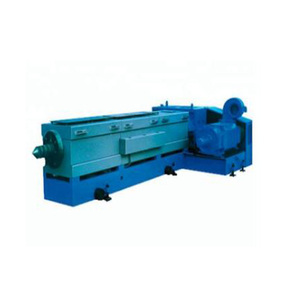 ,Ltd,is professional manufacturer of complete plastic rope making machinery line for over 15 years. All these machines are independently designed and researched by ourselves. 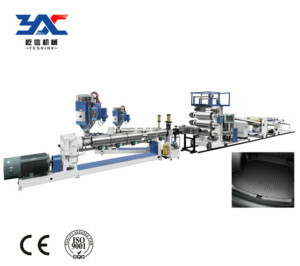 WPC door panel extrusion machines of Vacuum shaping system Unique gradienter assures that the adjustment of mold is accuracy The adjustment of shaping mold from left to right and from up to down is convenient and simple. The powerful traction can meet the needs to produce high quality profile, The traction and traction speed can be controlled remotely and the operation is very simple. 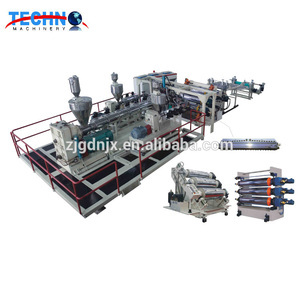 Wood plastic profile machinery WPC door panel extrusion machines of Conical twin screw extruder Unique flexile screw deisgn assures high quality of product. 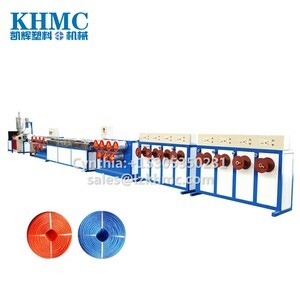 There are two kinds of the twine rope, one is net rope, include the pp net rope machine and twisting & spooling machine. The other is twine rope, include the blown rope machine and twisting & spooling machine. I. Our specialists will provide you with the most complete and professional organization and planning. we have long time experience and also we are update the new technology every set of machine. 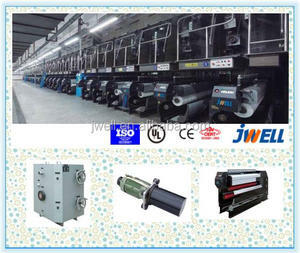 We are the expert level on PP and pet straps machine design and making . Adopt inclined gear drive , not chain, this is very strong and stable. Pictures of concrete fiber extrusion line: Packing and Delivery After-Sales Service 1. We design, engineer and manufacture and customized the extrusion line. 2. Choosing the right solution: In plastics manufacturing, process is everything. We carefully evaluate each project's requirements, weigh the options and recommend the best solution for the client. 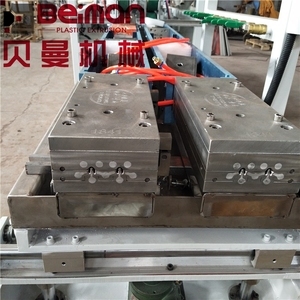 single screw extruder specially designed for PP PE pellets extruding, it also can combine with the PP PE PC pipe production line, PP PE PC profile production line. Single screw extruder' screw structure also can re-designed accoring to customer's detail raw material and the purposes. The SJ50 generally is equipped for PC LED lamp cover tube making line; PE pipe production line,PVC profile production line. 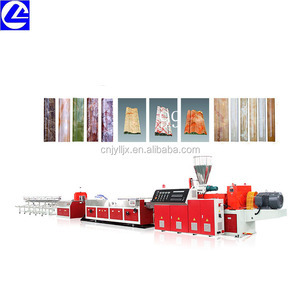 Alibaba.com offers 80 sea island fiber production line products. 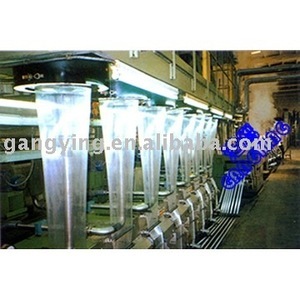 There are 1 sea island fiber production line suppliers, mainly located in Asia. The top supplying country is China (Mainland), which supply 100% of sea island fiber production line respectively. Sea island fiber production line products are most popular in Mid East, Eastern Asia, and Africa.